GEM will be disbanding on March 31st. The group made the announcement on January 15th, following a report from Nikkan Sports. The report stated the group would disband sometime during spring. Group members Maho Iyama and Rana Murakami had previously violated the contract terms, leading to cancellation of group activities and the two members being suspended indefinitely. The farewell concert will be held in Tokyo at the Yamano Hall on March 25th. GEM formed in December of 2012 as Avex's 3rd girl group from the iDOL Street project. 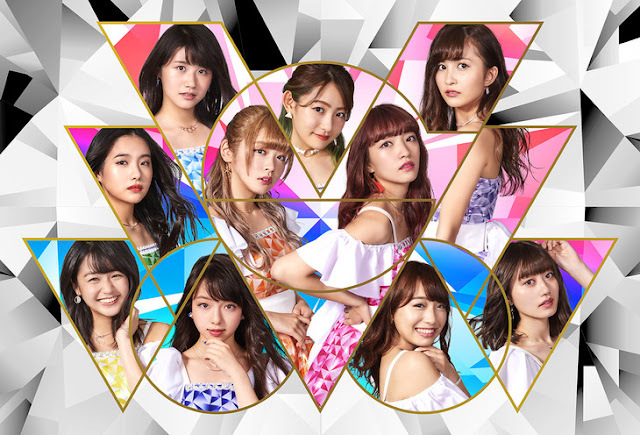 The group released their debut single, "We're GEM! ", on January 1st, 2014.